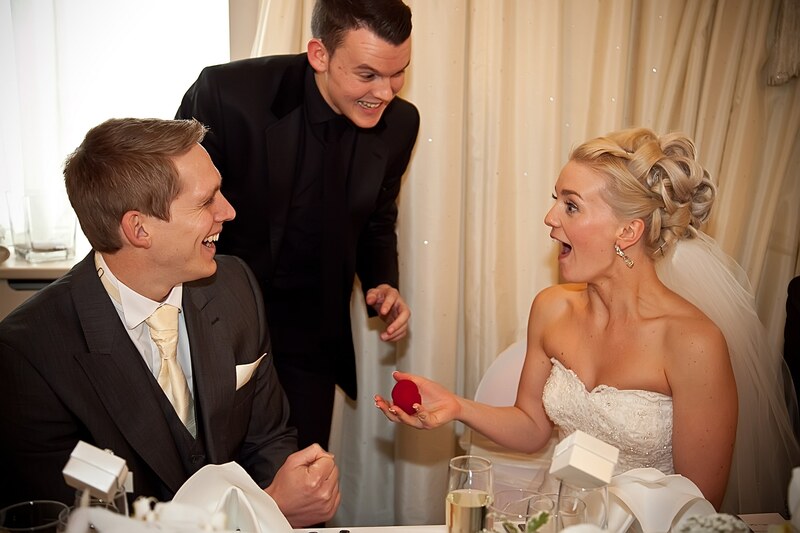 “Luke absolutely rocked it at our wedding” – just one of the reviews that recently came from one of my delighted couples! I absolutely love weddings, it’s what I live for! My fun-filled and jaw dropping performance is considered to be one of the best ways to keep guests entertained on a wedding day and create a real buzz in the air. To prove it, I’ve even won “The UK’s Best Wedding Entertainer 2017” award at The Wedding Industry Awards! I also won the title in 2016 too, not that I’m one to brag! I’ve been entertaining at weddings for the last seven years and I now attend around 100 a year (my friends still think I have hundreds of different wives!). During this time, I’ve entertained a wide variety of weddings from premiership footballers and celebrities to a small intimate celebration for eleven guests. Because your wedding is unique, I’ll tailor my performance time to suit your big day. Whether it’s keeping your guests entertained during the photograph period, or keeping the atmosphere lively after your guests are stuffed from the beef sirloin, I’ll ensure you and your guests have an incredible and unique experience that they will never forget! 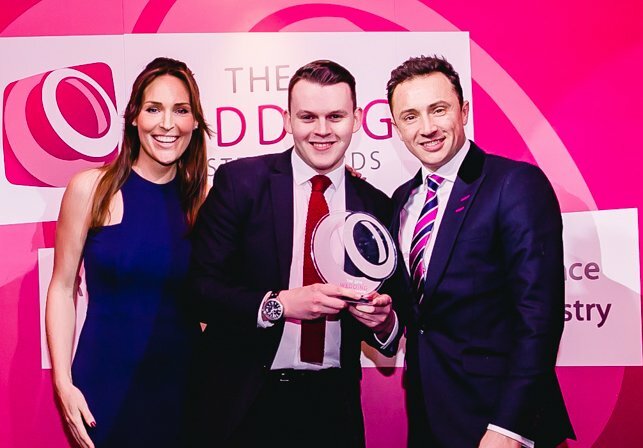 In January 2017 I was voted as “The UK’s Best Wedding Entertainment 2017” as part of The Wedding Industry Awards, which are the most respected and prestigious awards in the wedding industry and a title I retained from also winning in 2016. My votes only came from couples who had previously booked me for their big day (so, unfortunately, my Mum couldn’t vote for me!) and their vote was cast after their big day. The judging panel was made up from some of the biggest names in the wedding industry. There’re so many things to consider when planning your wedding, so I have a dedicated wedding website (coming soon!) which I think you’ll find super useful. It’s filled with wedding entertainment information, photos & videos of me performing, amazing reviews from happy couples, and even some wedding advice too!